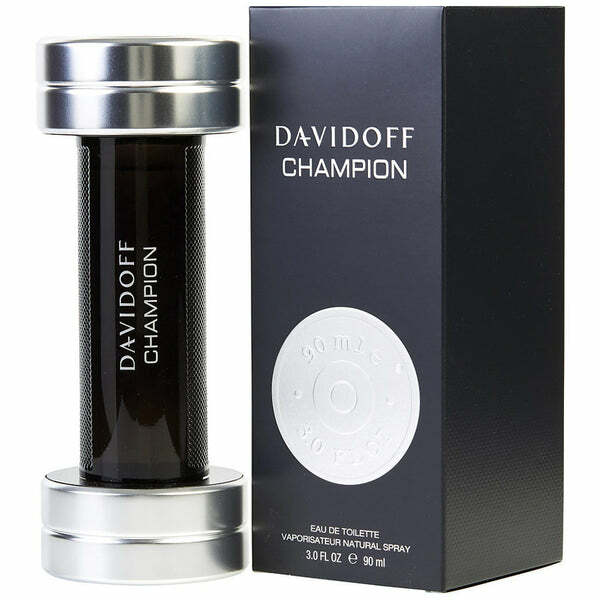 Switzerland based family business group David Off was founded in 1980 by Zino Davidoff. 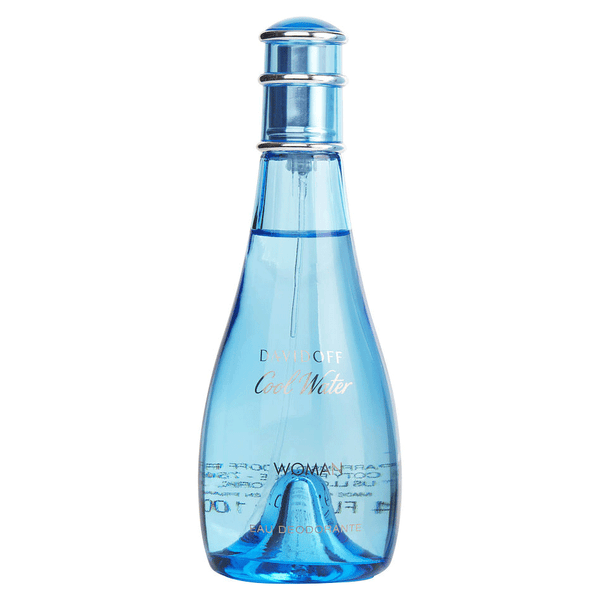 To manage fragrances business, the company licensed to American company Coty. 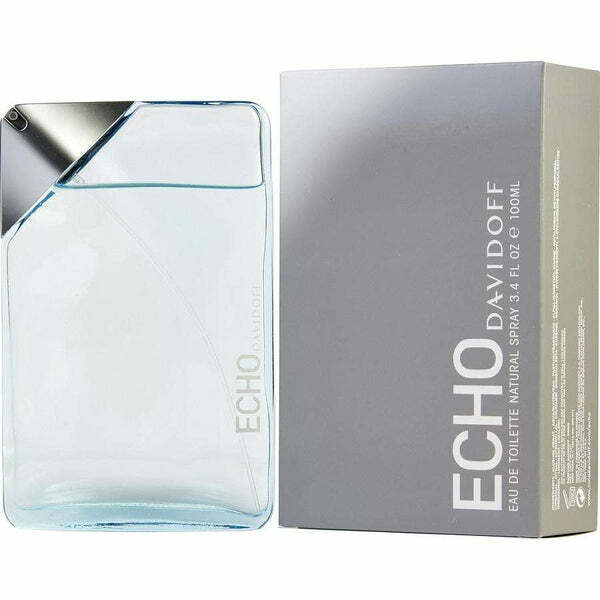 The company offers fragrances, leather goods, watches and fashion accessories. 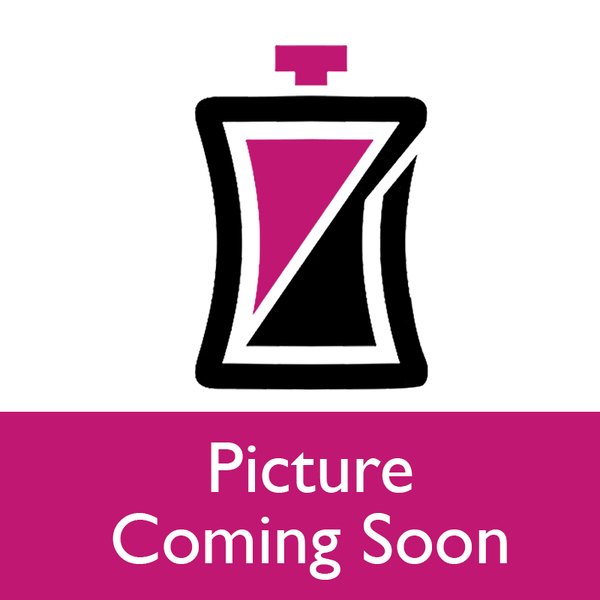 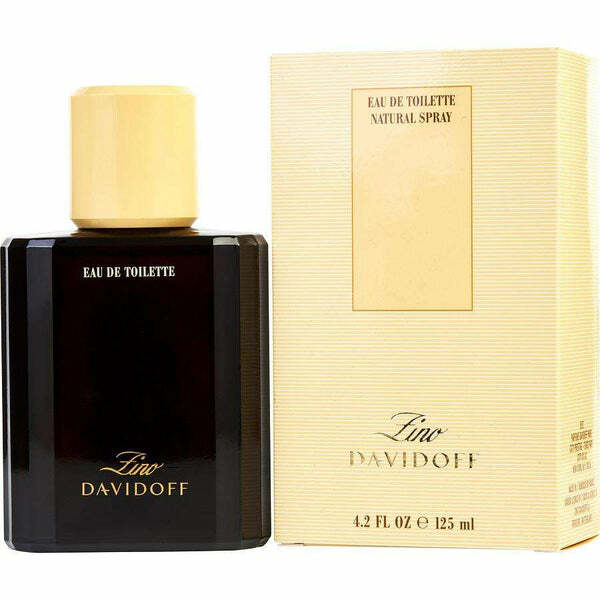 The first perfume by David Off was introduced in 1984 named David off perfume for men. 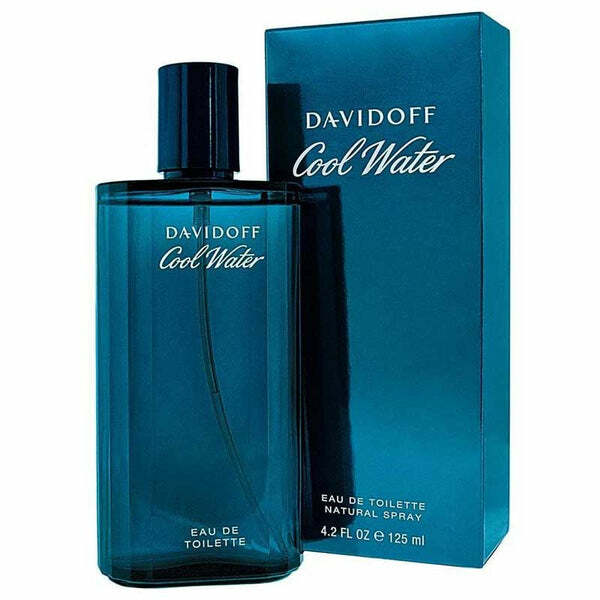 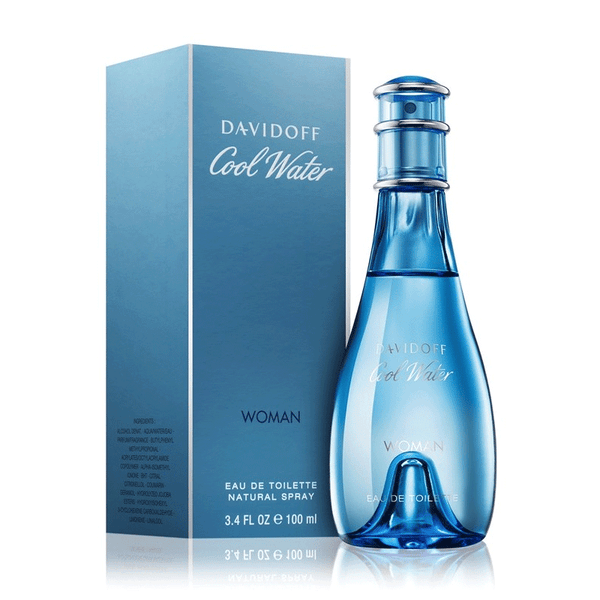 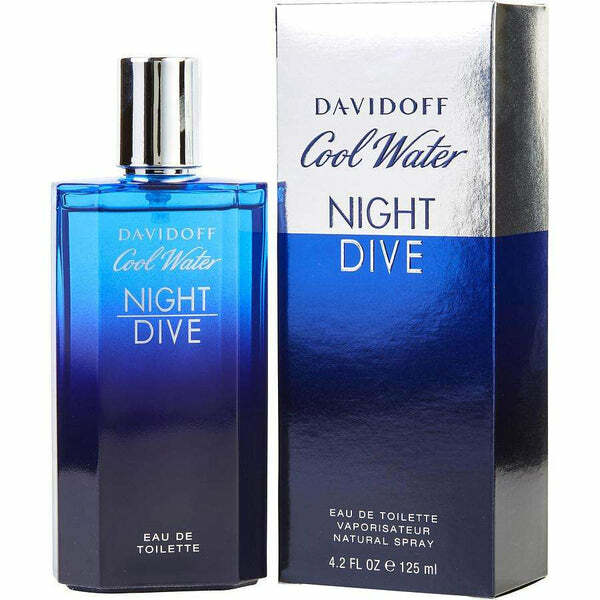 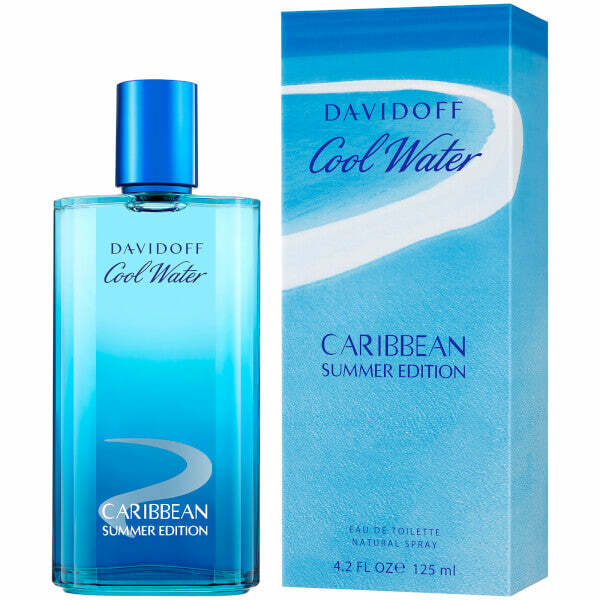 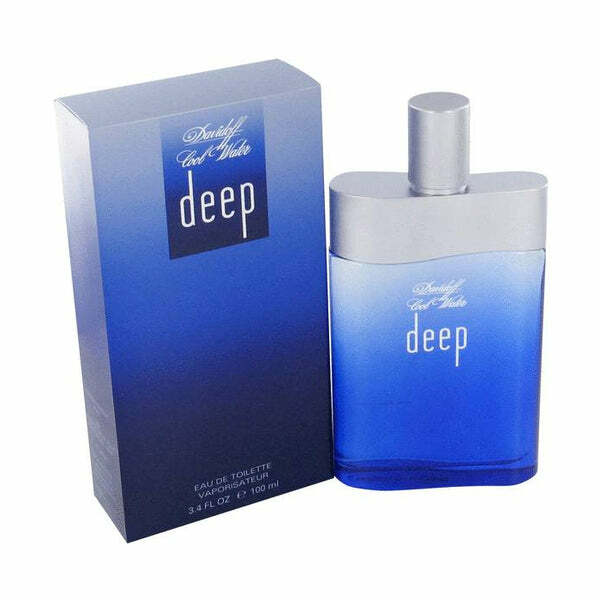 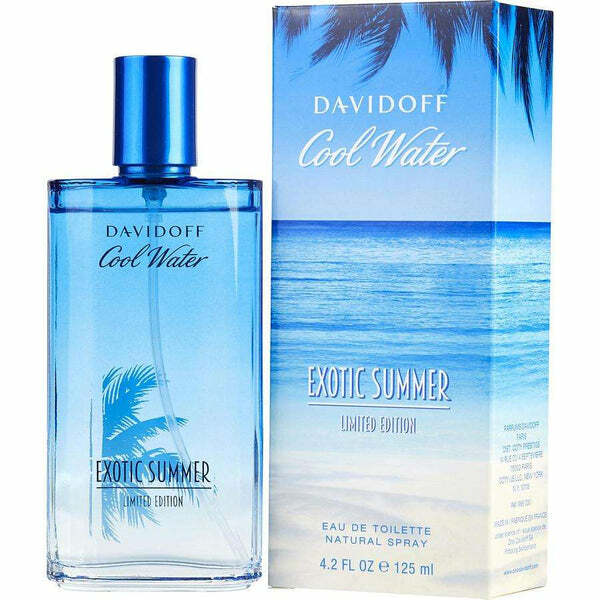 Cool water by David Off is one the most successful scent in perfume market, after the huge success of Cool water fragrance the company introduced many other variants of cool water for women and men. 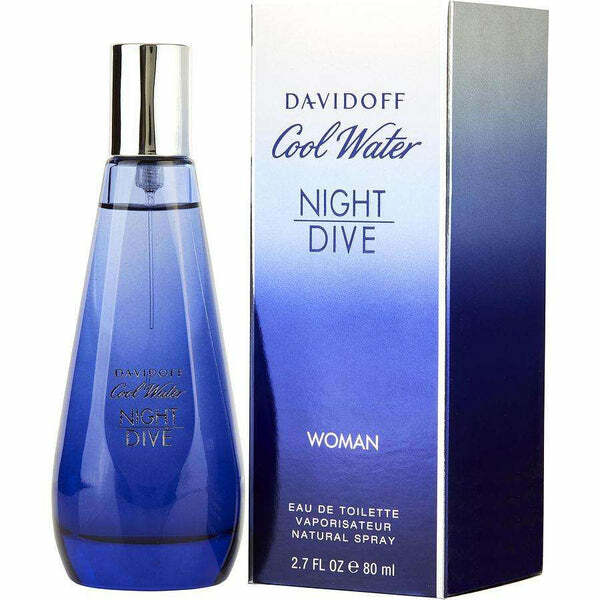 The first cool water perfume was introduced in 1988. 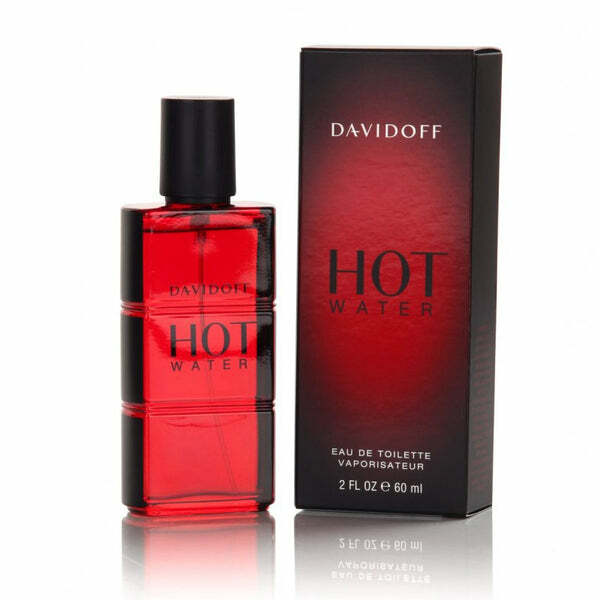 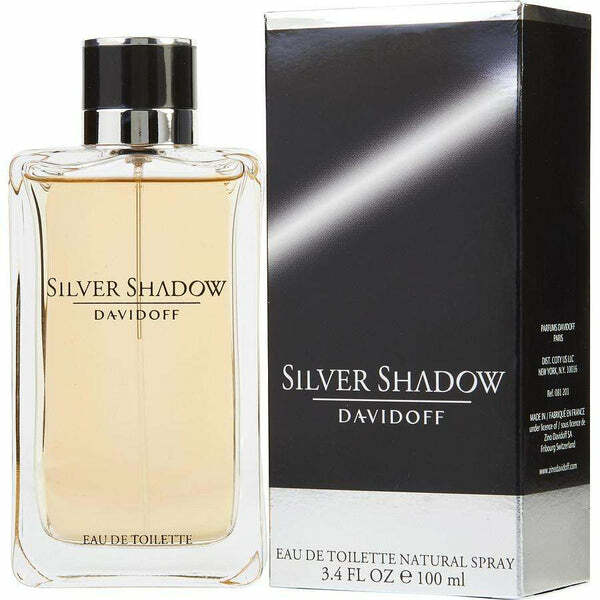 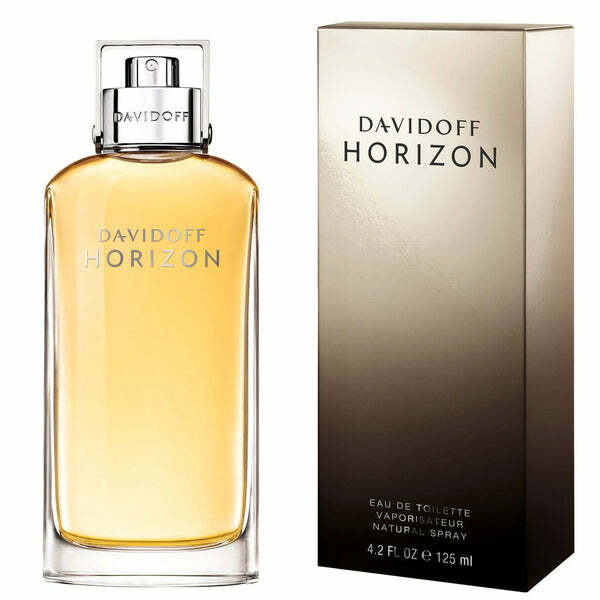 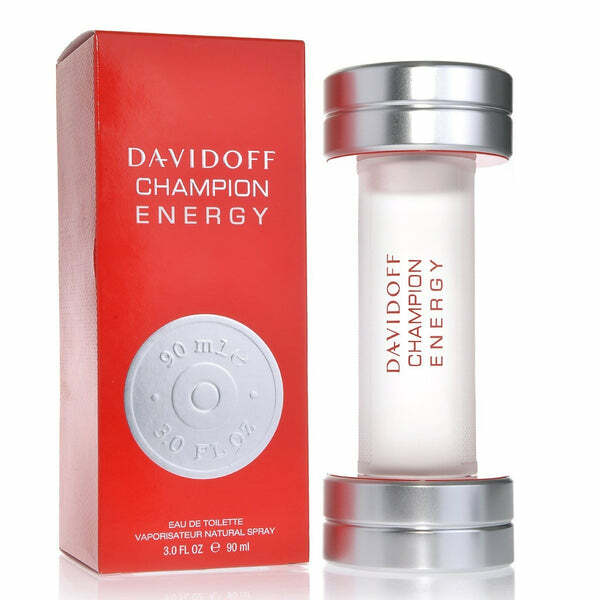 Buy David Off perfume and cologne at PerfumeOnline.ca online perfume shop and get discount up 70%.